"There will be probably no day tickets. Day tickets are only offered, if the festival still have capacities shortly before the start. Moreover, the exact timetable will not be announced until a few weeks before the festival and unfortunately we don't have any further information at the moment..."
Yep, that's one massive reason why I don't like festivals. Almost €200 to see the one band worth seeing is steep. The rest of the bill is dreadful. Mumford & Sons, The Streets & it gets worse. The Food Fighters. It’s always the same for Hurricane/Southside, as I said in another thread I boycotted 2012 for the same reason. They sold day tickets in March last year, but then when two of your headliners are Billy Talent and The Prodigy it’s no real surprise! 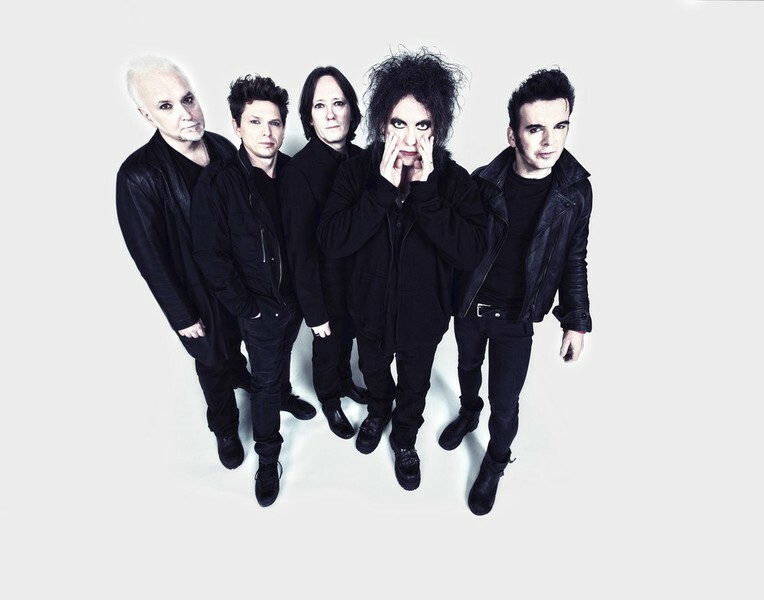 The Cure and The Poo Fighters though will sell enough tickets.